Whether on river or ocean cruises, Viking Cruises offers itineraries that are destination focused and carefully crafted with a mix of cosmopolitan and smaller ports of interest. Viking Ocean Cruises itineraries are specifically designed to offer more time in port than competitors, including late evening stays and overnights to take advantage of night life in select ports. River cruise itineraries are similarly planned. 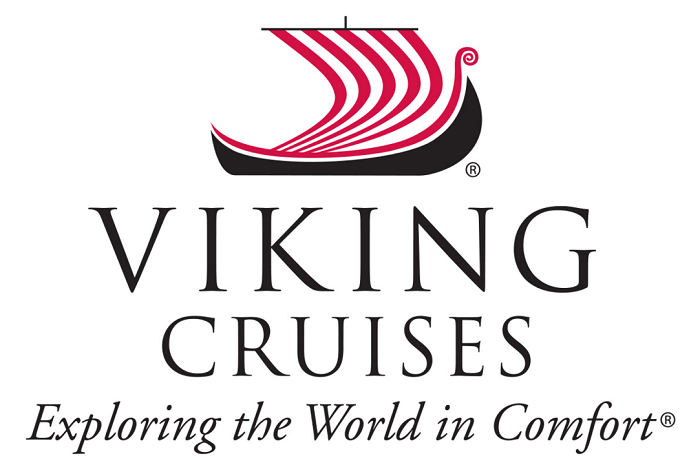 All Viking cruises are priced to provide top consumer value by leveraging economies of scale and experienced management, and include such items as shore excursions and wine or beer with onboard meals. The company also ensures a focus on enrichment through shore excursions by local guides, regional foods, and Privileged Access for in-depth exploration of the destinations. We all travel to explore, to learn, to understand. At Viking, we believe travel should be so much more than just a trip — it should be a doorway to cultural insight and personal enrichment. That’s why our cruise itineraries are designed to help you explore the most intimate nuances of your destination: its food, culture, countryside and customs. When you have the best people, you have the best service—and Viking has both. Our English-speaking staff is trained to the highest standards. These loyal members of the Viking family return year after year. At Viking, we have almost 4,000 of our own staff worldwide, all devoted to making your onboard stay the most memorable possible. We are so conﬁdent we will exceed your expectations that we are the only cruise line to guarantee its award-winning service. Hot coffee and tea are free all day; your meals are always accompanied by hot tea, iced tea or coffee with additional options available on a per-drink basis. Complimentary bottles of water are supplied in your stateroom each day. You may bring local wine aboard and enjoy it with your meals—there is no corkage fee. While the crew is preparing staterooms for arriving guests, you can relax in the ship’s lounge or leave your luggage with the staff and explore the embarkation city on your own. You will be given access to your stateroom midafternoon, at approximately 3:00 p.m. If you arrive during lunchtime, a light lunch buffet will be available in the lounge. All meals aboard are prepared by local chefs under the guidance of a European management team. Meals are open seating during set meal times—no table reservations are accepted. Room service is not available.